MONDAY NOV. 19th, PERCH FISHING HAS BEEN GREAT FROM NAVY PIER SOUTH. DIVERSEY HARBOR HAS SMALL ONES, NO REPORT FROM BELMONT, MONTROSE WAS GOOD THEN STOPPED. NOT SURE WHY BUT THEY SHOULD BE BACK SOON. NOT TROUT REPORTS SINCE LAST WEEK. STILL SHOULD BE A FEW AROUND BUT MOST GUYS FISHING PERCH RIGHT NOW. 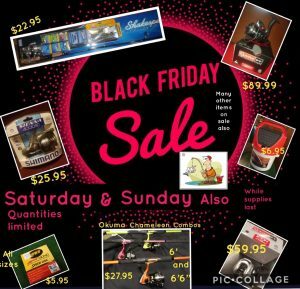 STOP IN FOR OUR BLACK FRIDAY PLUS SAT. & SUN. SALE! 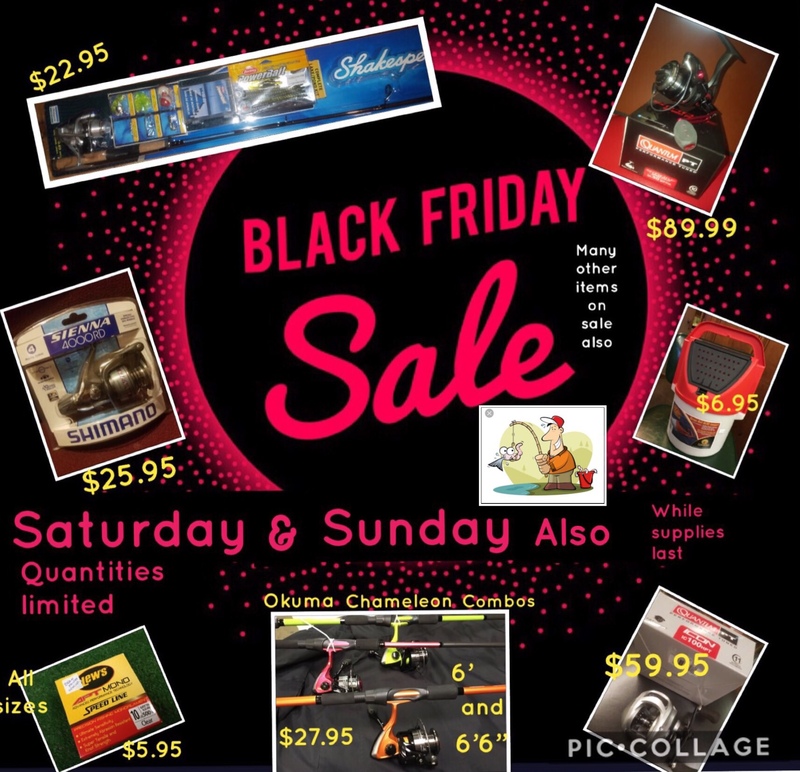 LOTS OF GREAT ITEMS AT GREAT PRICES. WE WILL BE OPEN NORMAL HOURS ON THANKSGIVING. AS ALWAYS CALL FOR YOUR UP TO THE MINUTE REPORT WE TELL IT AS WE HEAR IT .